Please use the “register” button below to create an account in order to continue. 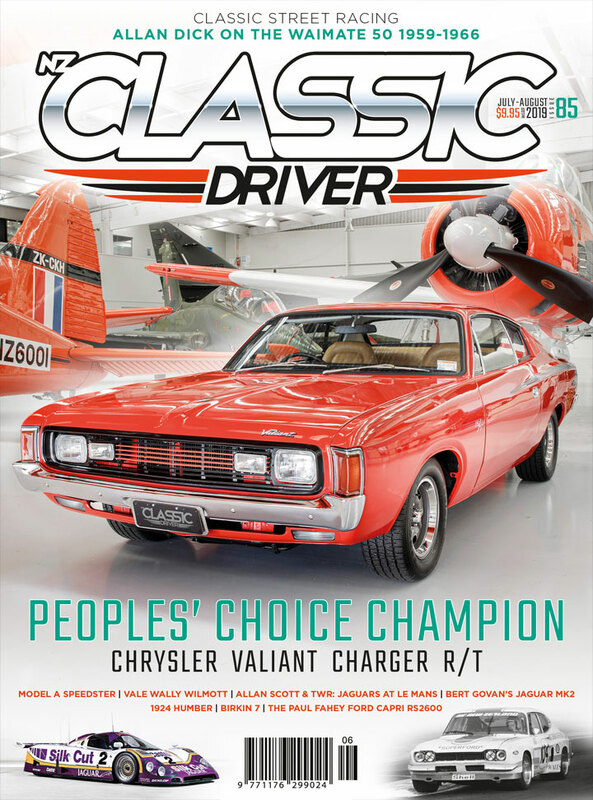 Welcome to Classic Driver Magazine. This site is accessible to approved users only. To be approved, you must first register.